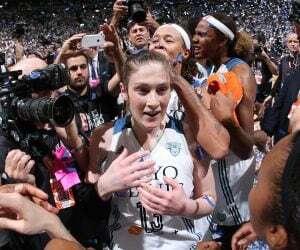 MINNEAPOLIS/ST. 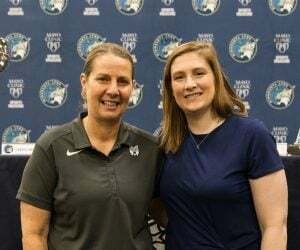 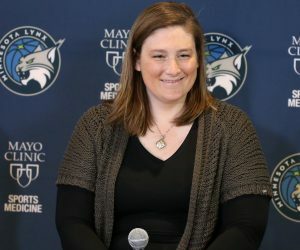 PAUL – Minnesota Lynx guard Lindsay Whalen is teaming up with various local organizations to give tickets to Minnesota youth for Game 2 of the 2017 WNBA Finals Presented by Verizon against the Los Angeles Sparks in the Lynx temporary playoff home, Williams Arena. 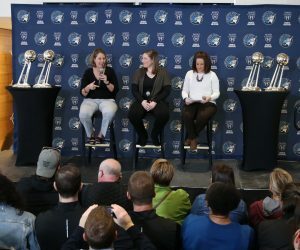 Whalen has purchased 300 tickets to be dispersed between ACES, MN ADOPT, Lynx Dream Team and Minneapolis North High School. 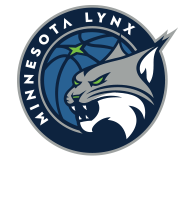 Tonight’s game against the Sparks will tip off at 7:00 p.m. CT and can be seen on ESPN2 and heard on BOB 106 FM.